Sea Wine Travel offers you a tailor-made and timeless stay. 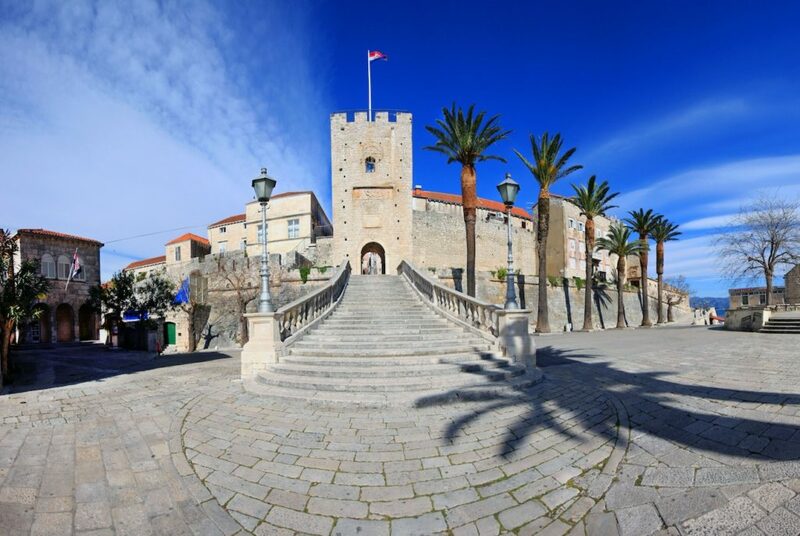 Starting our trip in Southern Croatia, we will make you discover Dalmatia, a region rich in history, culture and gastronomy. 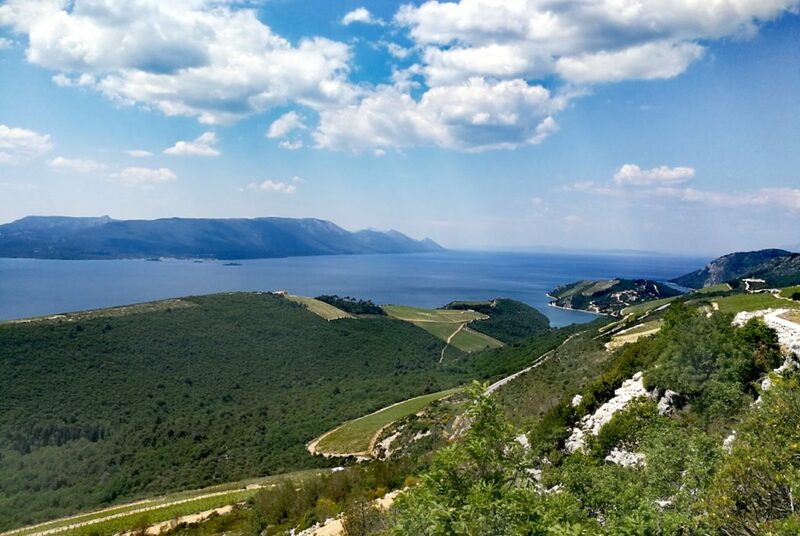 One of the most beautiful parts of the Dalmatian coast runs along Croatia, between Trogir, Split and Dubrovnik. 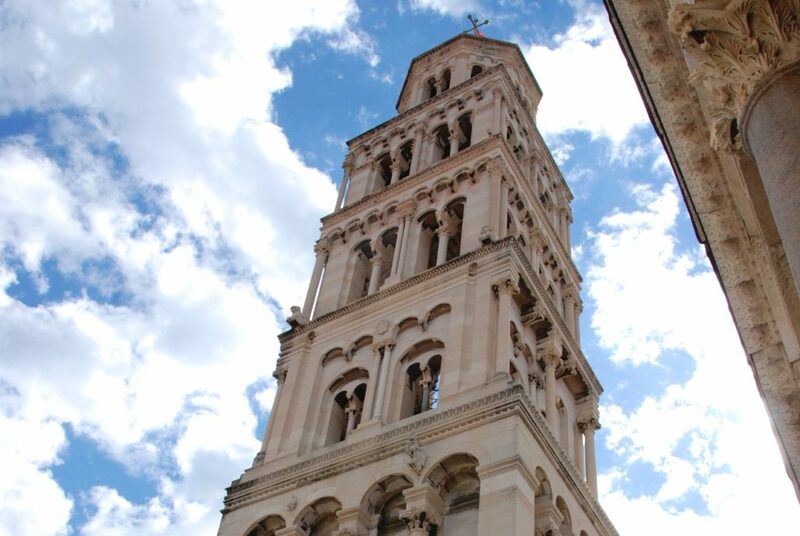 To visit palaces and monasteries and explore the splendid cities of Split and Dubrovnik. To discover gastronomy. 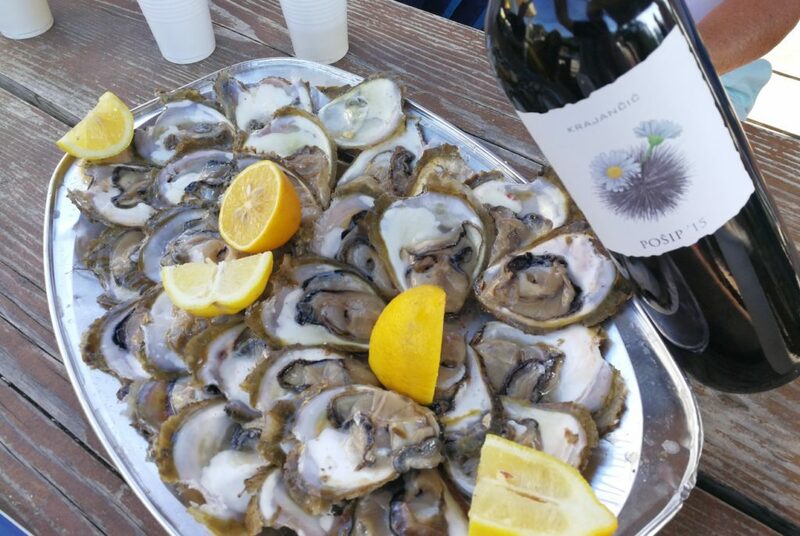 All you have to do is choose from the many Dalmatian culinary specialities, each one more delicious than the next. 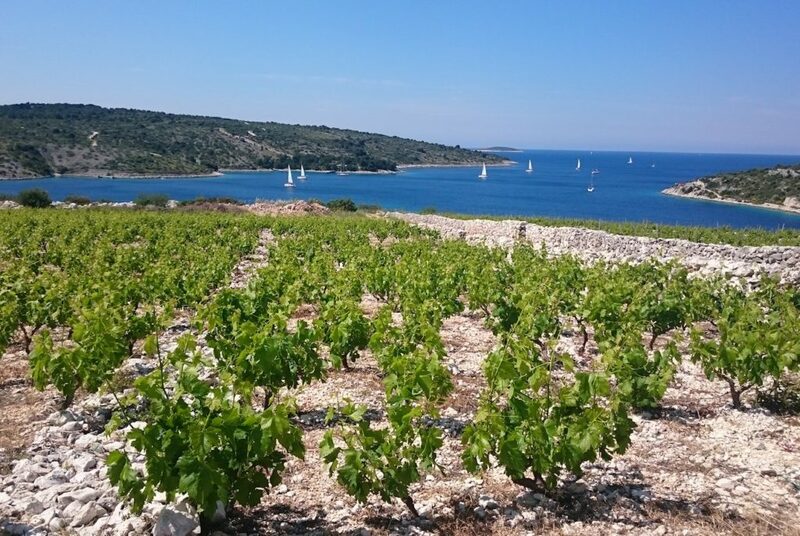 To discover the island vineyards, the islands of Hvar, Brac and Korčula by the crystal clear waters of the Adriatic Sea. 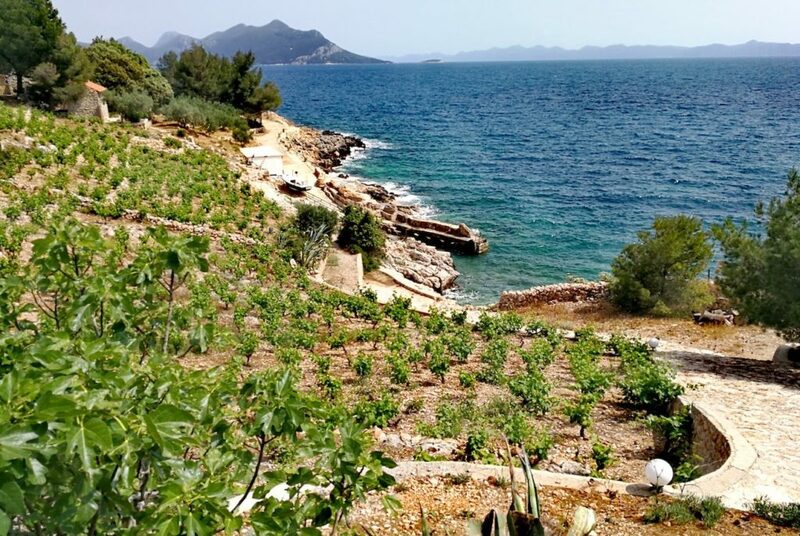 Dalmatia is undoubtedly a wine-growing region where its people, proud of these traditions, will be happy to reveal to you all their know-how. 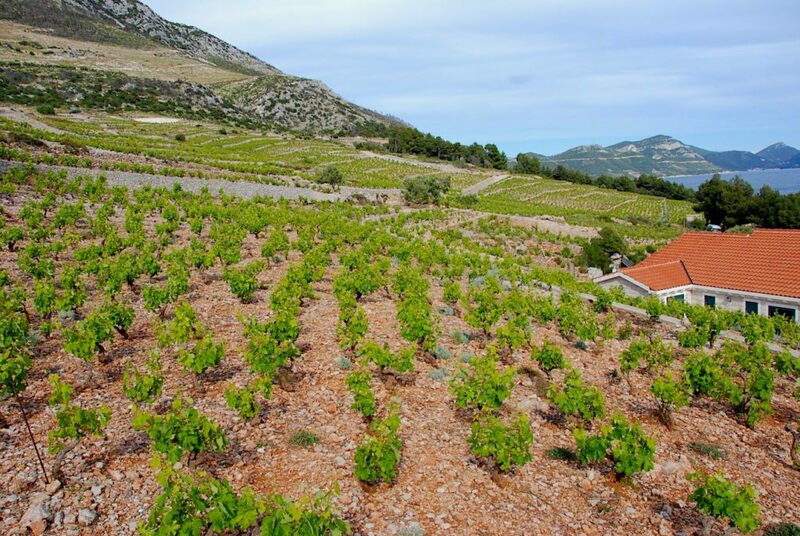 Come discover large vineyards characterized by an incredible diversity of climates for such a small country. 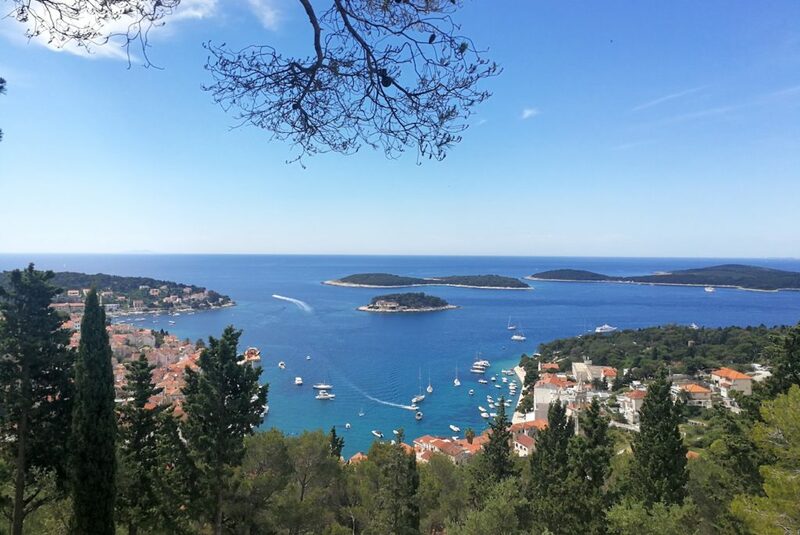 You are lucky Dalmatia has the most beautiful sites of Croatia, you do not risk to be bored! 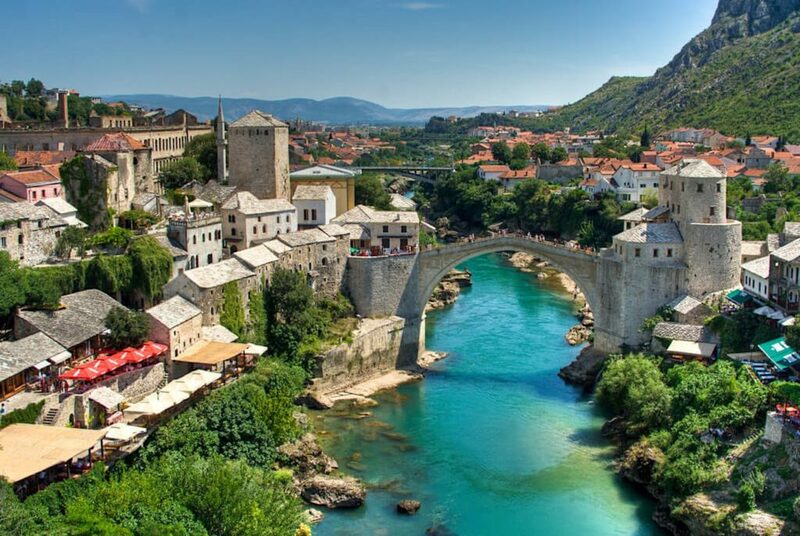 On this tour SeaWine Travel offers you an extension in Bosnia and Herzegovina. 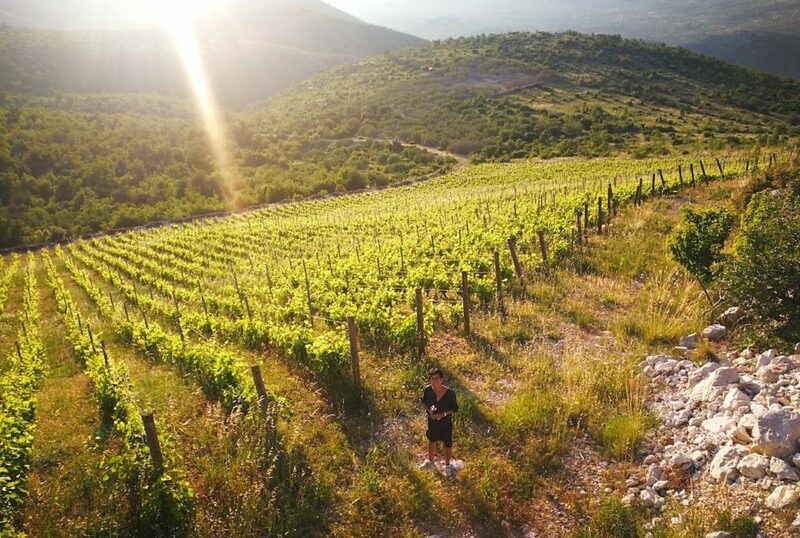 You will undoubtedly fall under the charm of this Sleeping Beauty of the Balkans, Bosnia and Herzegovina will unveil all its mysteries to you, between wine traditions, mixture of cultures and a rich history. Fascinating landscapes and a culture halfway between East and West, Bosnia and Herzegovina offers a strong multiculturalism that makes the richness and particularity of the country. The vineyard is developed on the basis of native grape varieties that had resist to the ice age. Climat : Mediterranean and continental in the North. Winters are mild (5°C average). Summers are very hot and sunny (up to 35-40°C). The best period is from April to October. These regions still have many secrets to reveal!